RepliKate: Happy Birthday Prince George! Getting closer to one year old! 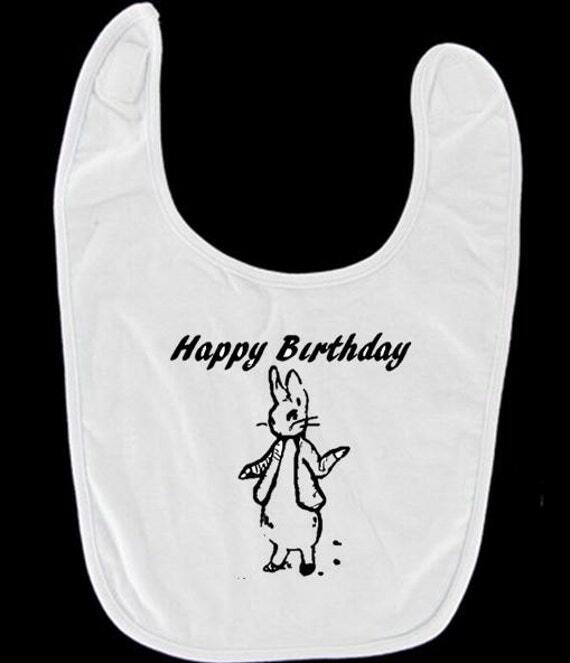 The Daily Mail, is reporting that George's first birthday party is Peter Rabbit themed! So cute and much fun! Sewing Machine is fired up and ready to go!